The Watertown Sons of Italy Lodge Piave Fiume was founded in 1920 by Salvatore Cesareo, Antonio Abbondanzio and Michele Pane, along with a group of 20 other Italian immigrants living in Watertown, Massachusetts. Originally meeting in a back room of a Nichols Avenue grocery store, then moving to various rental facilities including Natoli’s Hall on Main Street, in 1938 the newly formed Windsor Club Trust bought the first Watertown Sons of Italy facility on Langdon Avenue. A popular sporting club, the Windsor Club was home to the Sons of Italy until 1943.
dedicated and became the permanent home of the Watertown Sons of Italy. 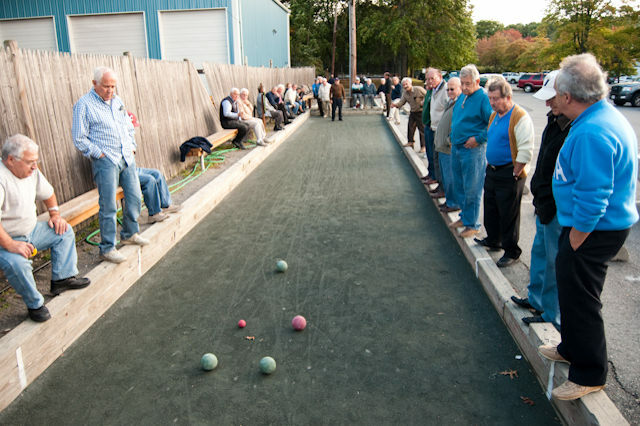 The Bocce courts, located at the rear parking lot, were constructed by the vision of members Ferdinando Santamaria and Joseph Cimino. These two individuals are the catalysts who brought bocce to Watertown and made it what it is today. Over the years the Watertown Lodge has won many local and state tournaments, which are represented by the numerous awards on display in the Members Lounge. Our name, Piave Fiume, was given to us by the founders who participated in a great battle, which took place at the River Piave, a river in northern Italy. In 1918, during World War I, it was the scene of Battle of the Piave River, the last major Austro-Hungarian attack on the Italian Front, which failed after costing Austria-Hungary nearly 200,000 casualties. The Battle of the Piave was the decisive battle of World War I on the Italian Front. The river is thus called in Italy ‘Fiume Sacro alla Patria’ (Sacred River of the Homeland). 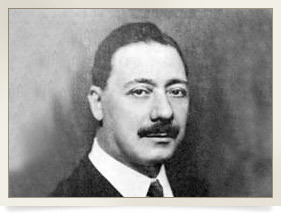 ‘La Leggenda del Piave’ (The Legand of the Piave) is an Italian patriotic song written by Ermete Giavanni Gaeta in June 1918. It is perhaps the most famous Italian song of the First World War dedicated to the resistance during the war. You may listen to the song here. A painting, made by member Joseph Santoro, of this river and the bridge where the attack occurred hangs today in the upstairs main function hall. The Watertown Sons of Italy Lodge #1036, is a filial lodge of the Grand Lodge of Massachusetts, under the jurisdiction of the Supreme Lodge of the Order Sons of Italy in America. Watertown Member Rodolfo Viscomi currently serves as the State Second Vice-President, along with Loreto Pellegrini as State Trustee. James DiStefano has served at a Past State President of Massachusetts, and currently is a National Delegate from District 3 at the Supreme Lodge. profit, non-sectarian, non-partisan fraternal organization. chartered in 1914 and encompasses Massachusetts, Maine, New Hampshire and Vermont.